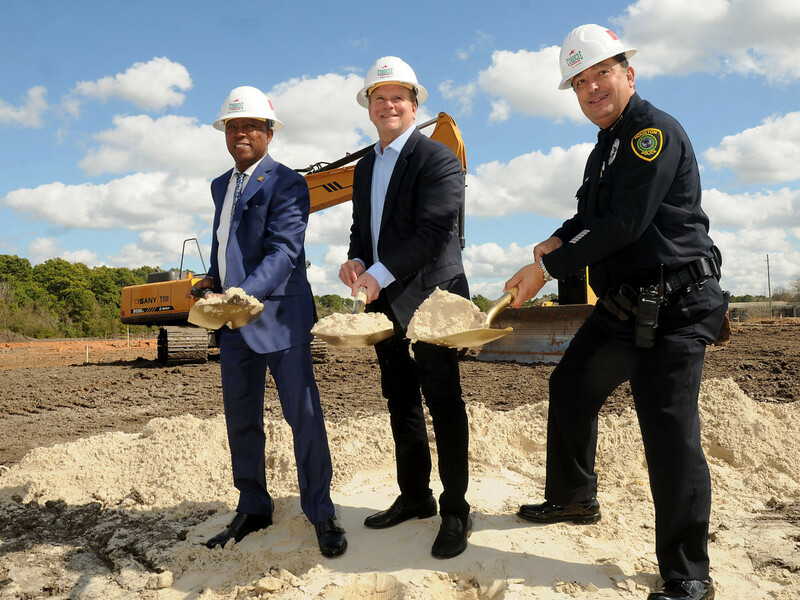 The recent groundbreaking of the Tilman Fertitta Family Tactical Training Center serves as a sobering reminder of the importance of supporting and protecting Houston’s police force. 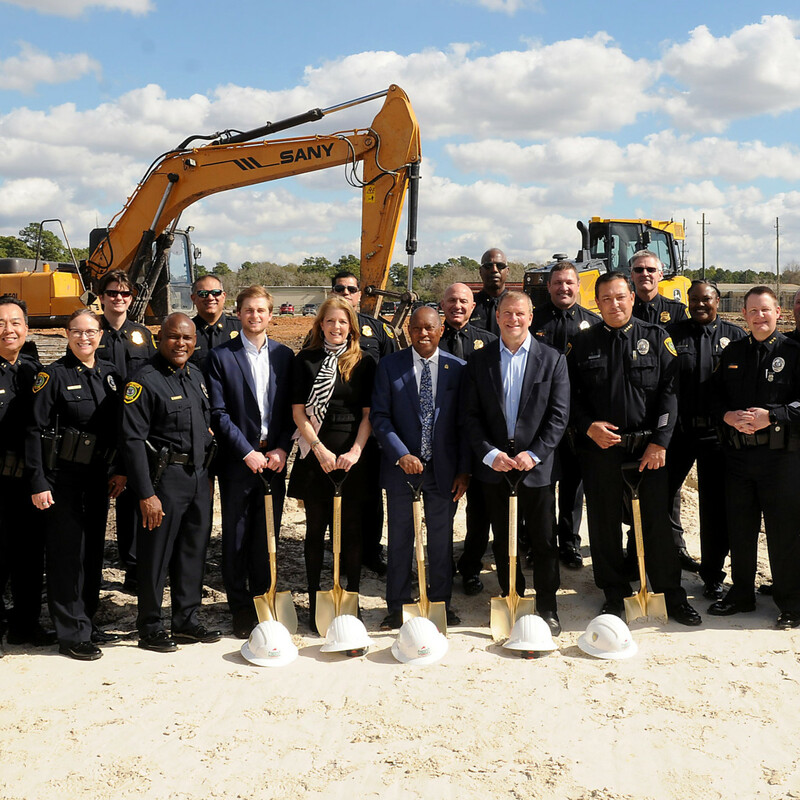 Just hours after Fertitta, Mayor Sylvester Turner, and Houston Police Chief christened the $10 million training facility, five Houston Police Department officers were shot while serving a warrant to a couple in Southeast Houston. The two suspects, a husband and wife, were killed; four officers are being treated for their injuries. One officer, a 32-year veteran of Houston police who has been hailed as a hero, is in critical condition at Memorial Hermann Hospital. 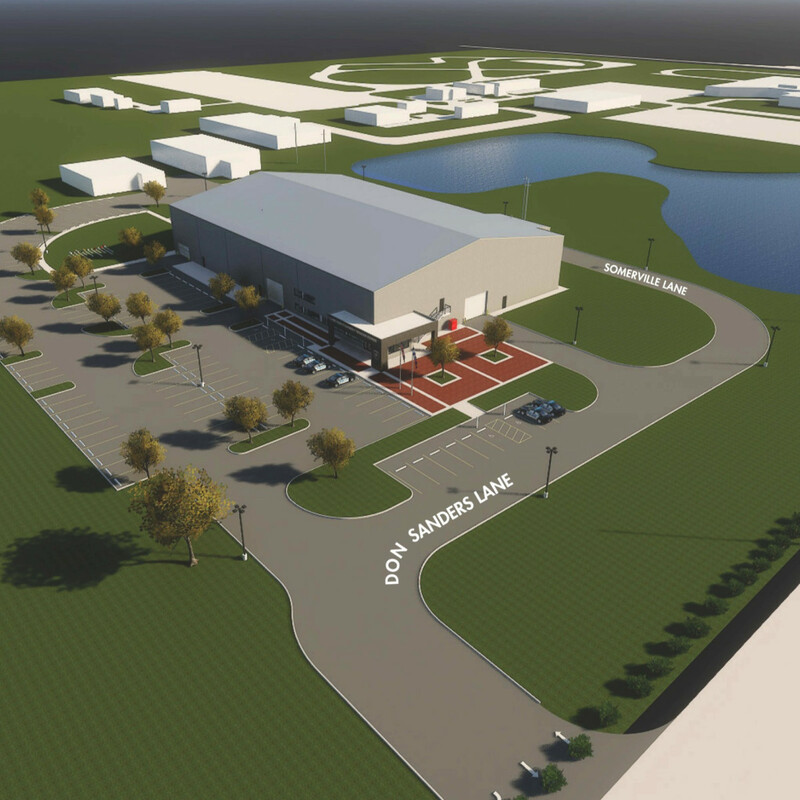 Fertitta initially contributed $2.5 million for the project, which will be located beside the police academy on 17000 Aldine Westfield Rd. 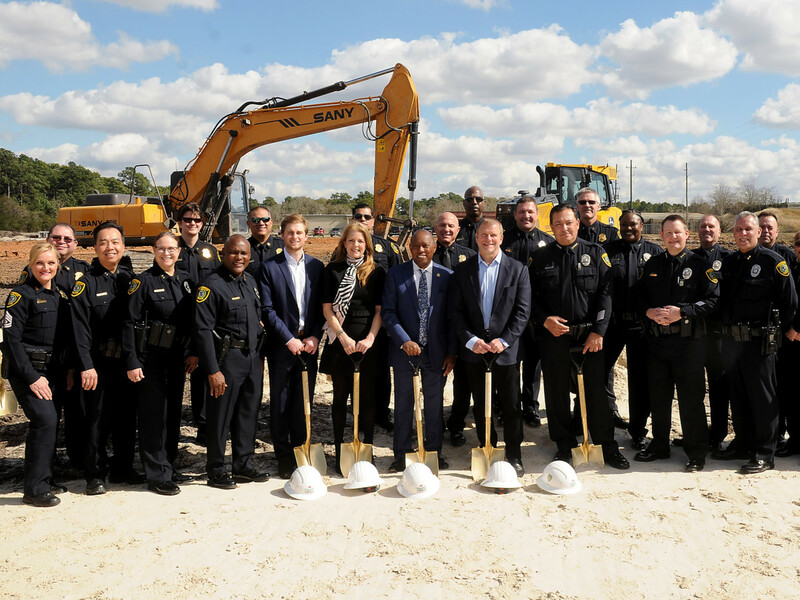 Slated to open in December 2019, the 44,000-square-foot, two-story facility provides the Houston Police Department with state-of-the art technology and realistic, scenario-based training to better prepare the city’s officers and recruits with police tactics to mitigate homeland security risks. 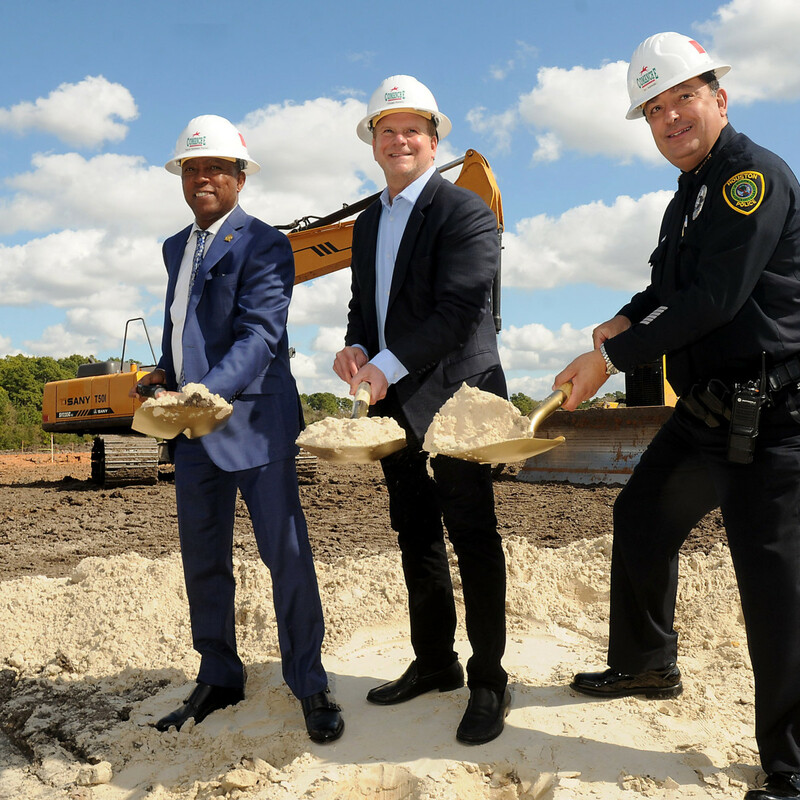 Completion of this facility will “represent a paradigm shift in the way Houston police officers deliver and receive training. 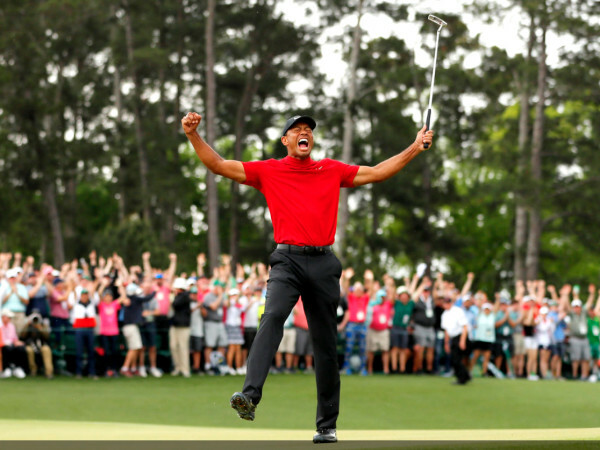 It will provide unparalleled realism and instant evaluation helping reduce both civilian and officer injuries and death,” according to a statement. 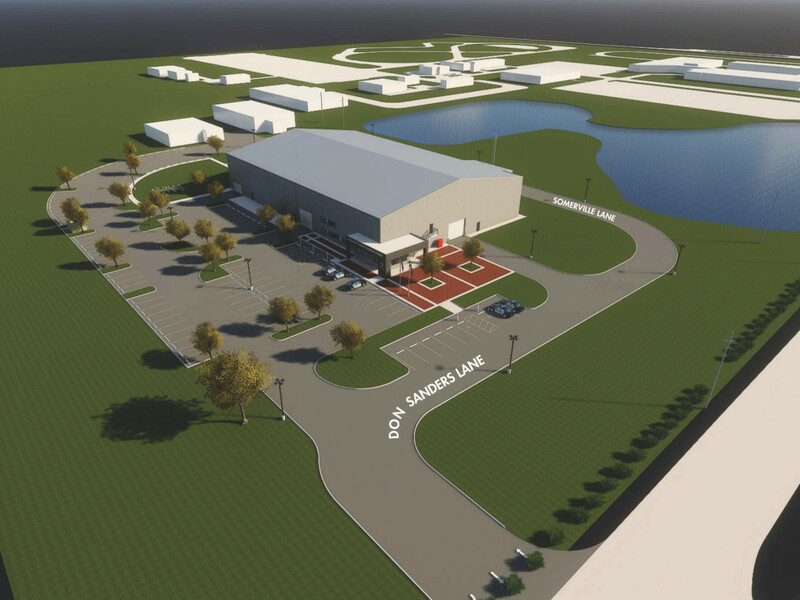 The facility will be the fourth tactical training center of its kind in the nation. Users will navigate a mock city layout with regulation streets and curbs containing a variety of Houston office and residential buildings, schools, hotels, banks, shops, and streetscapes. Officers can train in rappelling and interact with actors and furniture barriers for real-life scenarios.